Play-Doh Toy Ruins Christmas For Kids Due To Scary Dil-Doh Shape. After 85 years of making fun time for kids you’d think that Play-Doh would be a little bit more careful in their design choices. Parents complaints have been flooding Play-Doh’s Facebook page and as quick as the comments come in, Play-Doh’s admin are deleting them. Apparently the uproar is about a design flaw in the Play-Doh Sweetshop Cake Mountain Playset. Many have noticed that it looks an awful lot like part of the… well… you take a look and see what you think it looks like. “We have heard some consumer feedback about the extruder tool in the Play-Doh Cake Mountain Playset and are in the process of updating all future Play-Doh products with a different tool,” a Hasbro spokesperson told KTUL reporters. 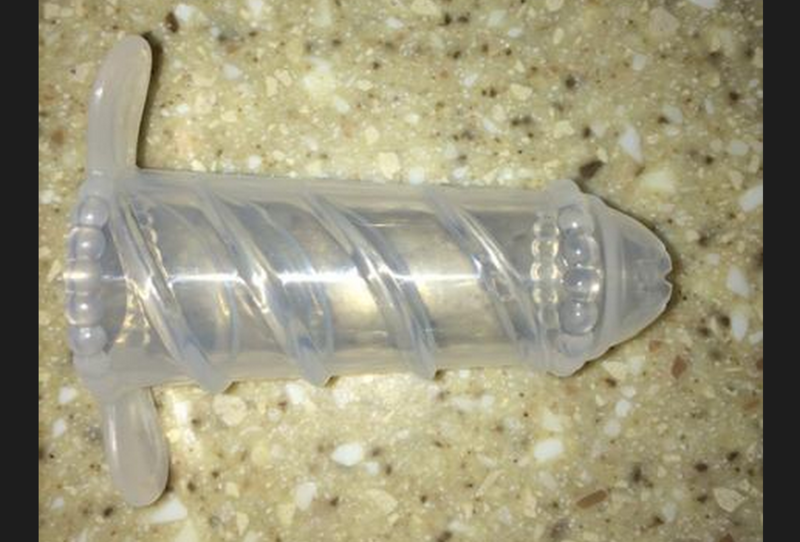 Parents have been posting their own photos of the cake mountain playset’s inappropriately shaped frosting applicator.